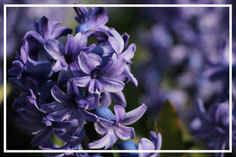 B&B De Raetskamer is located in the centre of bulb town Noordwijkerhout, also called the ‘Heart of the Bollenstreek’. Just 100 meters from the B&B you can find the White Church, the symbol of Noordwijkerhout, with nice restaurants and sunny terraces. 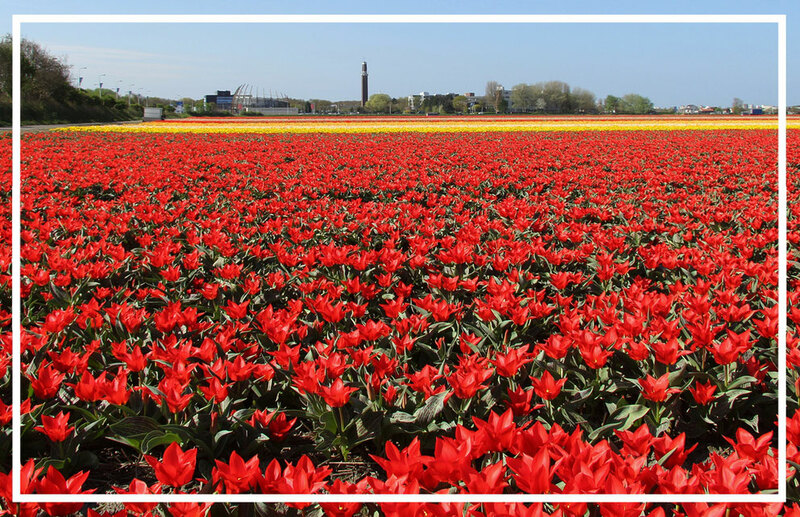 The Bollenstreek is famous for its flower bulbs, which you can admire in spring in the area or in the largest flower garden in the world: Keukenhof. 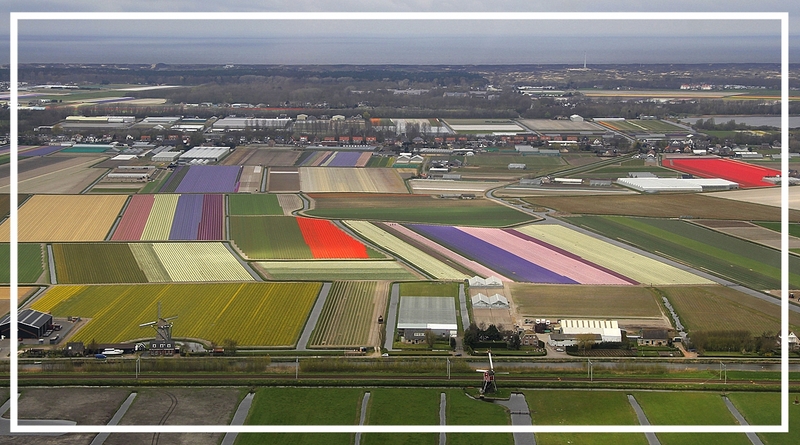 This colourful garden is just 10 minutes (by car) or 25 minutes (by bike) from De Raetskamer. The beach is also close by, just 10 minutes by bike. The ‘Duindamseslag’ and the ‘Langevelderslag’ are two beautiful beaches on the edge of Noordwijkerhout. You can also visit beach town Noordwijk where you can stroll along the two boulevards and enjoy drinks and dinner on the beach. In Noordwijkerhout you can visit the ‘Oosterduinse’ lake (also called Lake Como). In this beautiful recreation area you can make a walk along the lake or on a nice summer day enjoy the sun and water. On the edge of Noordwijkerhout is the ‘Amsterdamse Waterleidingduinen’ located, which is a protected nature area. In this lovely park you can make long walks. There are established walking routes, but it is also allowed to deviate from the fixed tracks. This way there is a likely chance to spot deer. The largest population in The Netherlands are situated in these dunes. Besides beautiful nature and fun activities, Noordwijkerhout is situated as the perfect base to the largest cities of The Netherlands. Within 30 minutes you can be in student city Leiden, historical Haarlem or Delft, world city Amsterdam or royal The Hague. Also modern Rotterdam is just 45 minutes away. 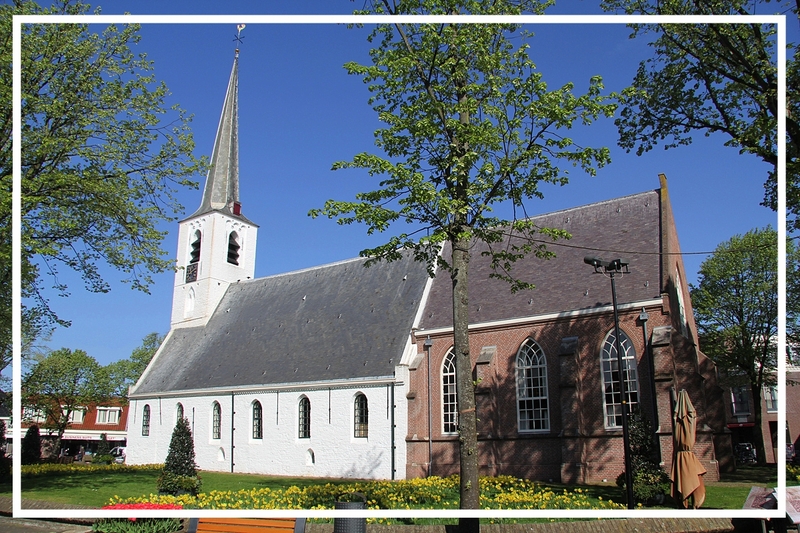 Would you like to know more about Noordwijkerhout or the region? Please do not hesitate to contact us!